Bitcoin’s price officially topped $8,000 for the first time since May, with many predicting a new market bull run similar to the one that occurred in 2017 where Bitcoin hit almost $20,000. Alongside future predictions, the increase in Bitcoin’s price has prompted debate over the factors responsible for the coin’s current success. 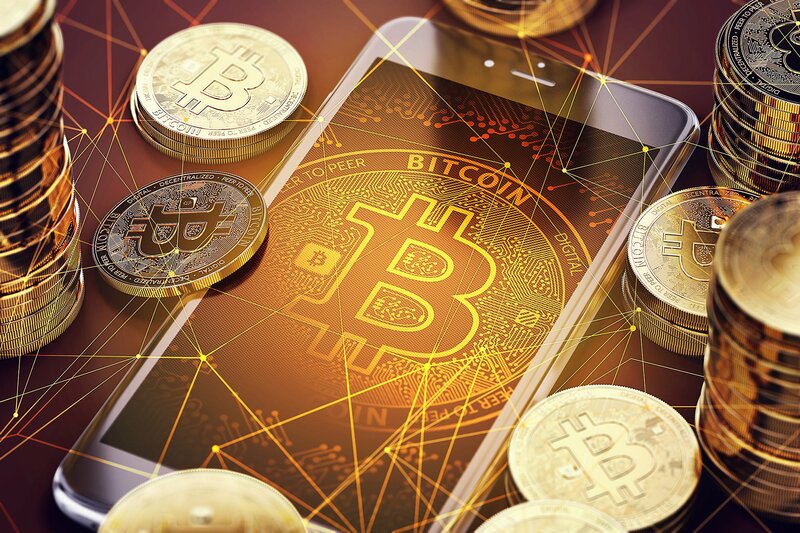 Some have noted various financial giants recently backed Bitcoin leading to increased trust, while others pointed to an influx of positive news stories about Bitcoin. We can’t help but wonder ourselves what caused Bitcoin’s priced to top $8,000 this week, and whether this is indeed enough to generate another Bitcoin bull run. What Caused Bitcoin’s Price to Top $8,000? As with all cryptocurrency, the price of Bitcoin is subject to fluctuation. Market factors cause Bitcoin’s price to naturally rise and fall, which is something investors quickly learn to monitor when planning to sell. Seeing Bitcoin’s price top $8,000 for the first time since May is particularly noteworthy, and has resulted in an increased interest in Bitcoin (especially considering the potential for another bull run). What exactly is causing Bitcoin’s price to top $8,000? The suggestion that positive news pieces and added confidence in Bitcoin (with trustworthy financial institutions investing in the cryptocurrency) are partly responsible. Of course, there are other factors at work including the Bitcoin dominance rate rising above 47% this week. To indicate how important this is, this week’s dominance rise put Bitcoin at the highest level it’s been since December of last year according to CoinMarketCap. 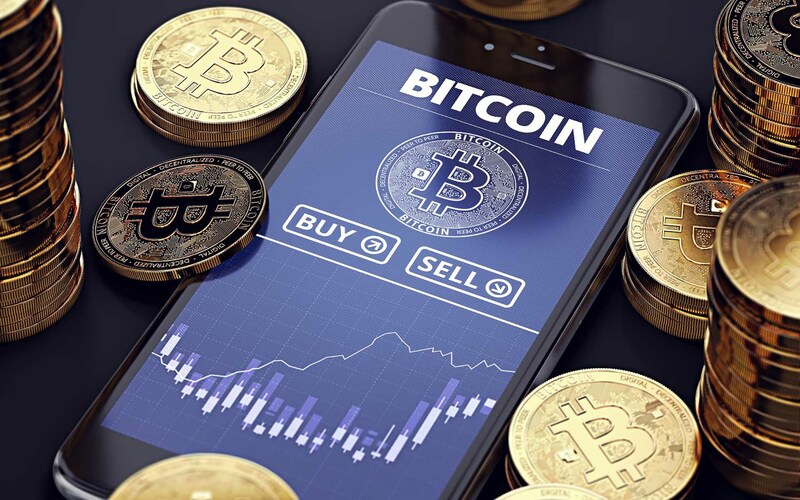 Furthermore, other factors at play include the expected approval of a Bitcoin exchange traded fund (ETF), with the U.S. Securities and Exchange Commission (SEC) currently reviewing the ETF filed by VanEck and SolidX. If the ETF is approved, people would be able to buy into Bitcoin without needing to deal with lengthy, tedious exchanges that often struggle under cumbersome regulation and lack of public trust. Recently, an unconfirmed report was released by the ICO Journal that suggests this Bitcoin ETF will indeed receive approval as of August 15. ICO Journal cites two sources in their report, one at SEC and the other via the U.S. Commodity Futures Trading Commission (CFTC). “I would call [the likelihood of approval] 90% at this point. The crypto markets have moderated and regulators have watched the lack of drama surrounding Bitcoin futures across several global exchanges,” notes one of ICO Journal’s unnamed sources. Another source via ICO Journal suggests the decision will come in September, not August. However, both sources note that the ETF will be improved before the end of the year. It’s worth mentioning that Bitcoin’s latest rise has begun to bleed into other tokens, the values of which you can cross-reference here. It seems likely that Bitcoin’s price increase could spark a new bull run. Whether that bull run is as powerful as 2017’s, where Bitcoin’s value hit almost $20,000, remains to be seen. What are your thoughts? Do you think the possible ETF approval is powering Bitcoin’s rise, or do you think it’s the natural result of positive news coverage and trustworthy financial backing? Let us know your thoughts down in the comments below!